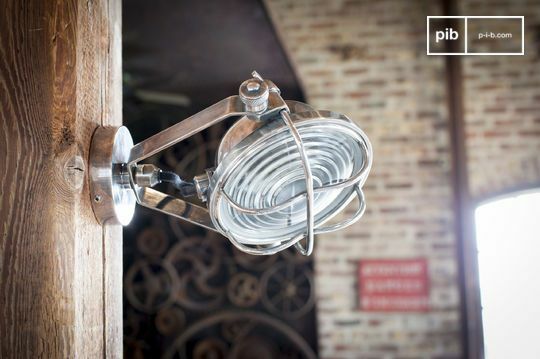 We offer many different designs, whether you are looking for a wall lamp in an industrial design or with a shabby chic look. LED lighting or traditional rotary fittings, wall lamps with a pull-out arm or even a movable lamp; for every wish there is a nice design that fits your taste. 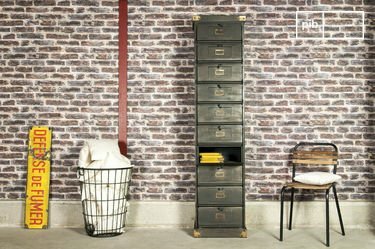 Interiors with an industrial look have a unique atmosphere that you would find in old factory halls. 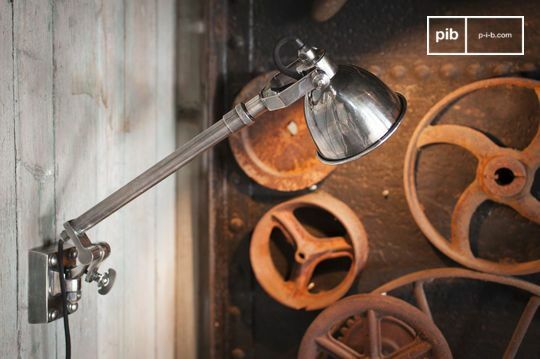 Metal wall lights are the perfect choice for your industrial interior. Besides metal wall lights, there are many options of wall light shades which match your design . Choose copper wall lights for warmth in your interior. 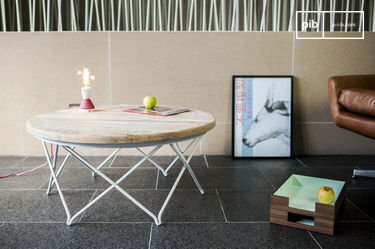 Copper is suitable for every room in your house. 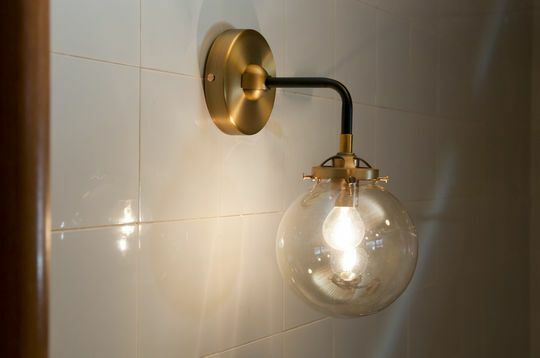 Or opt for glass wall lights for a more modern interior design. 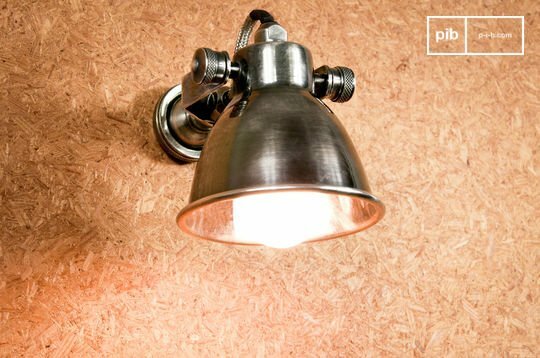 Hang bedroom wall lights next to your bed for a romantic feeling. Not only for your interior but our wall lamps can also be used outside in your garden décor. 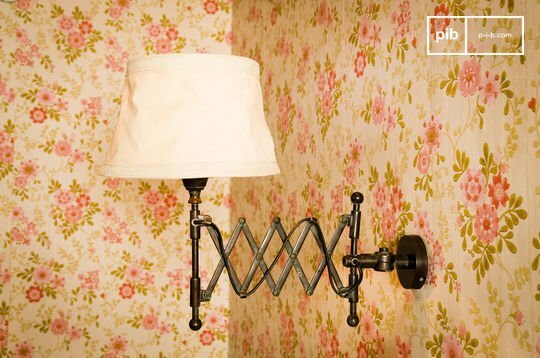 Think of a vintage lamp applied on the wall next to your terrace for long summer nights. 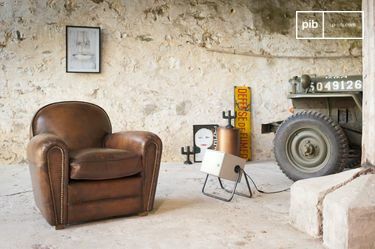 All our vintage products are durable and exude a feeling of nostalgia, an attractive and homely feeling for any interior. 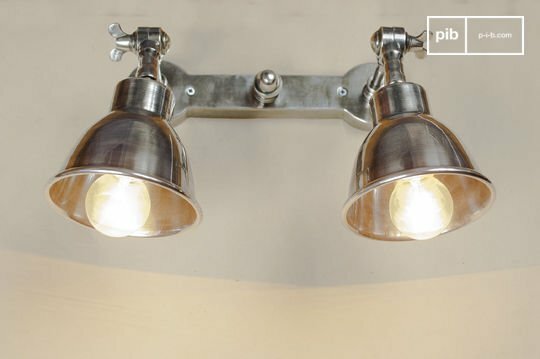 Not only are metal wall lights resilient, they also provide a tough look. Antique wall lights can not be missed in your interior. All of the products from pib are quality and lasting products. We use the best materials for our wall lights. 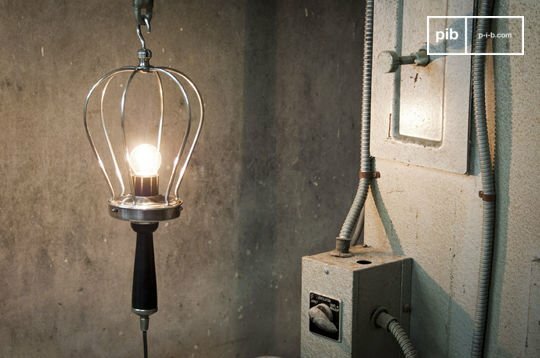 Not only the metal outside, also the filament or LED bulb which is part of the lamp is from the best quality. 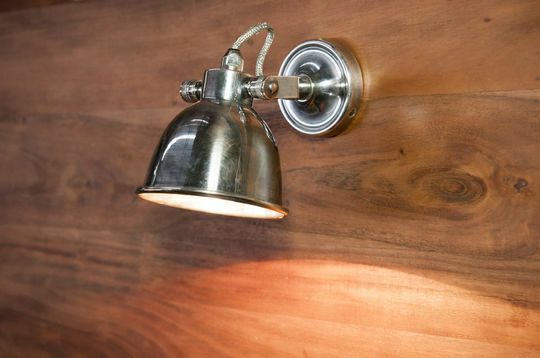 Your metal wall lights will last a lifetime. 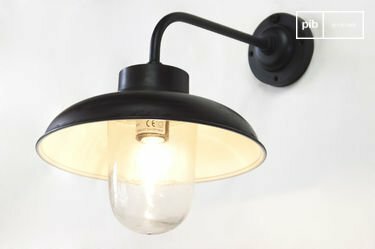 Wait no longer to purchase your metal wall light.